The noted filmmaker has sold his oceanfront compound on California's Carbon Beach for $38 million. 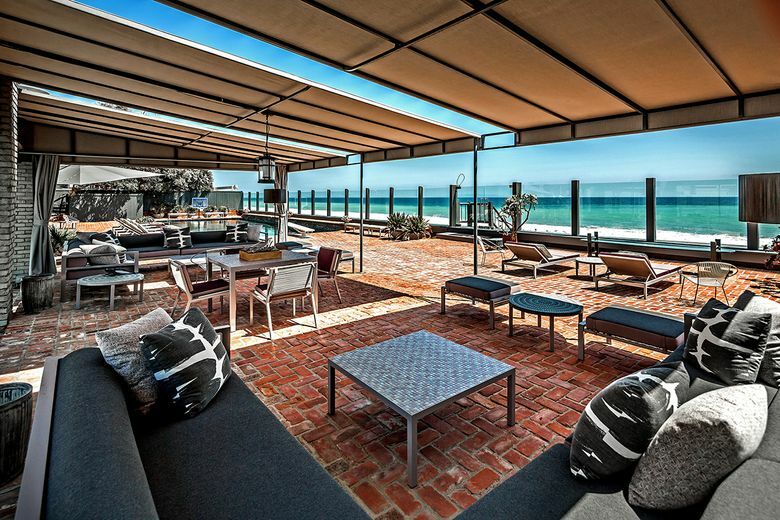 Mega-producer Joel Silver, who knows a thing or two about blockbusters, has recorded one of his own along the sand in Malibu. 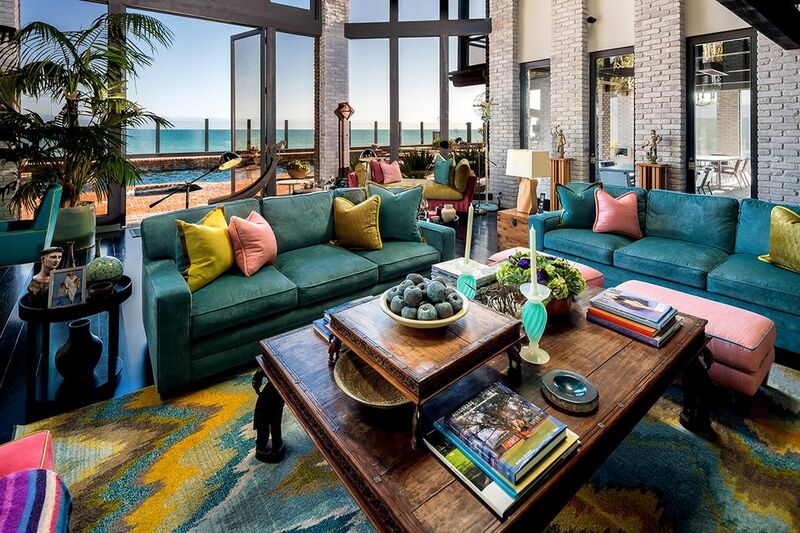 The noted filmmaker has sold his oceanfront compound on Carbon Beach for $38 million. He bought the property more than a decade ago from late film producer Robert Chartoff for $14.375 million, records show. The modernist-vibe beach house sits on a roomy lot of about three-quarters of an acre and features 137 feet of beach frontage. Built in the 1930s, the home opens to living spaces full of dark hardwood floors and exposed brickwork. 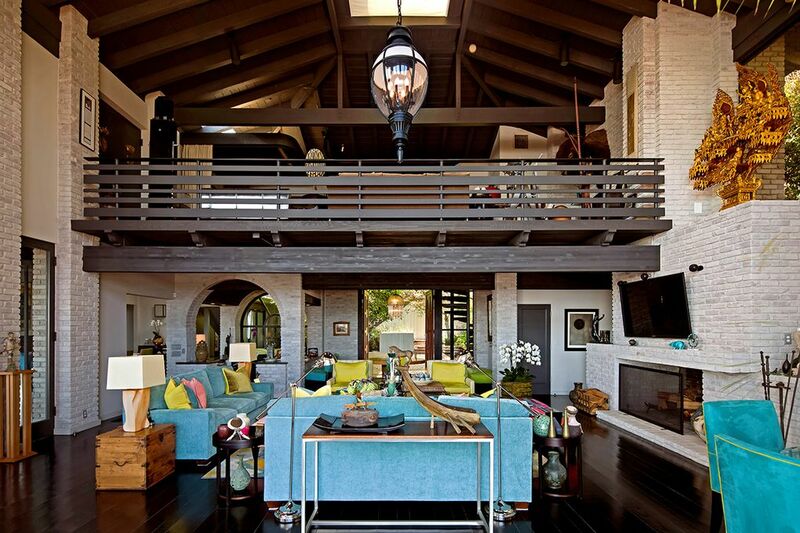 Features include a two-story great room set under vaulted ceilings, a dining room with a fireplace and a lofted office. In the master suite, one of five bedrooms and six bathrooms, walls of windows center on the ocean. Across from the main house are a tennis court, a row of cabanas and a detached guesthouse. A swimming pool and spa also lie within the grounds.